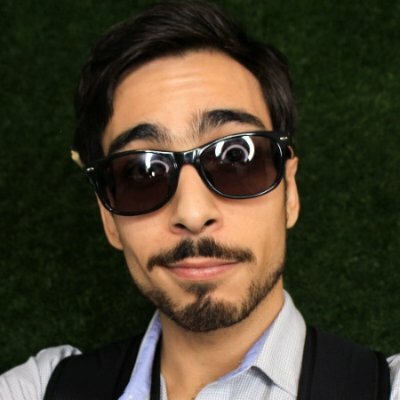 (BusinessInsider) Jake Heimark never really smoked pot. Even now, as Heimark launches the second product from his marijuana edibles company, Plus, he indulges only when testing his own product— a kind ofmedicated gum. Despite his lack of firsthand experience, he is well prepared to enter the budding marijuana marketplace. A two-year stint on Facebook's risk management team taught Heimark how to build a great product and how to cultivate a company culture that values "moving fast" (though maybe not "breaking things," as the social giant's mantra goes). 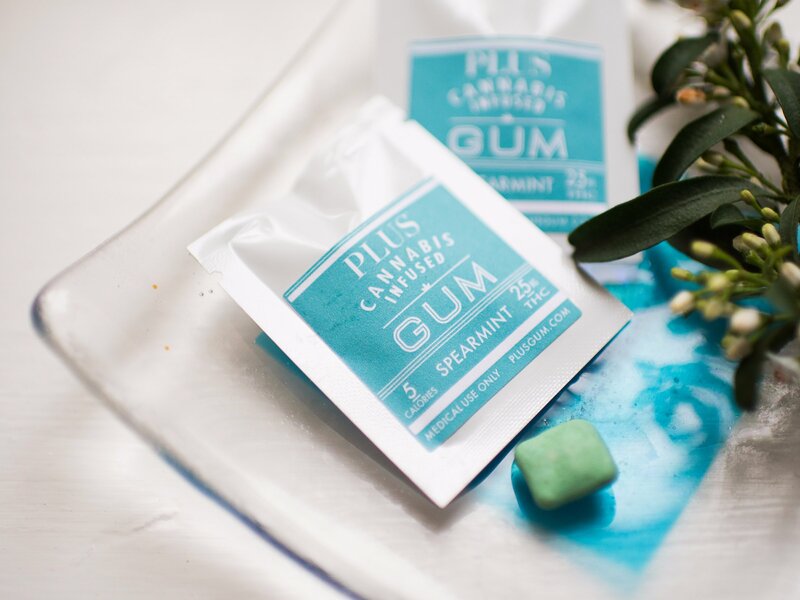 By now you're probably thinking, *marijuana-infused*gum? Sounds gross. Heimark insists this is no ordinary marijuana-infused gum (yes, there's at least one other on the market). Plus Gum, which tastes like spearmint and a "hint of cannabis," according to the website, gets users high faster than most edibles because it's absorbed through the lining of the mouth. It has less than five calories, making it one of the most diet-friendly edibles available.